Martial Arts Studio Insurance Quote, Carlsbad, CA. Best Rates! Kick start your business with the savings from this program for martial arts training, including boxing (amateur only). 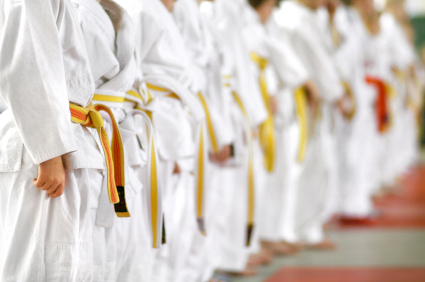 Learn about general liability insurance for your martial arts schools and programs. Protect your business from bodily injury and property damage claims. Let the Carlsbad General Insurance, help you understand and protect all of the risks you run and all of the perils your business faces. We will do this with a well thought out and executed business insurance policy designed just for our Martial Arts Studio Insurance policy holders.